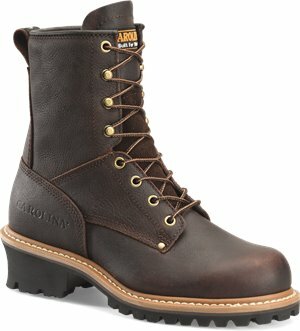 Corcoran - 10 Inch Coyote Marauder $205.95 Free Shipping! 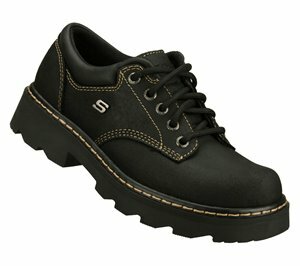 Skechers - Parties - Mate $56.95 Free Shipping! 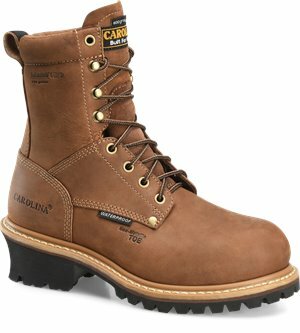 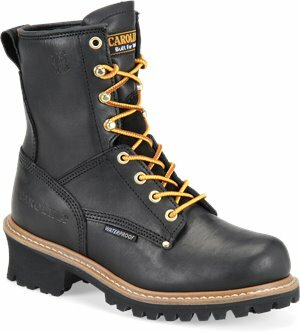 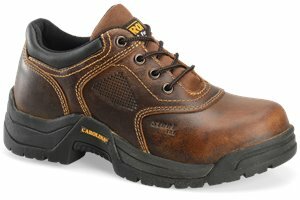 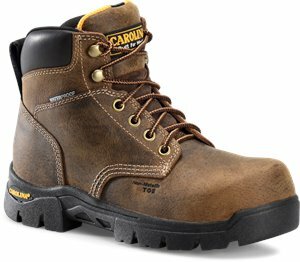 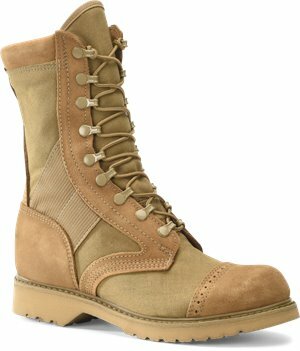 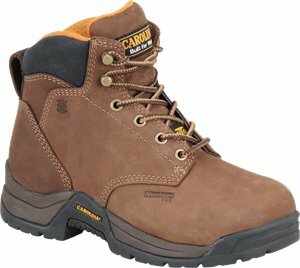 Carolina - 6” Waterproof Broad Steel Toe Work Boot $94.99 Free Shipping! 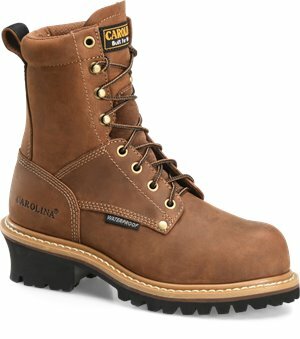 Carolina - Womens 5 Inch Internal Metguard $129.99 Free Shipping! 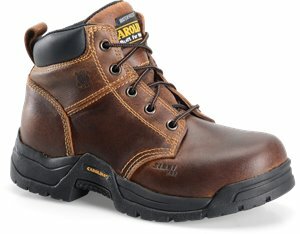 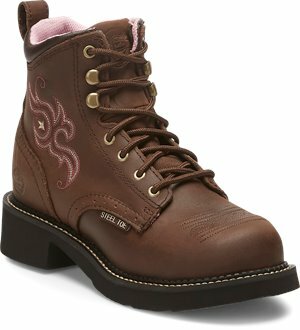 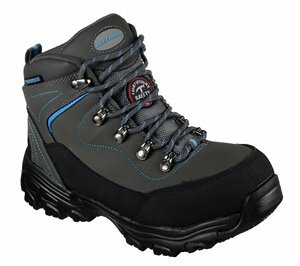 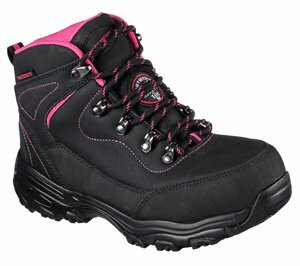 Justin Original Work Boots - Katerina Waterproof ST $114.95 Free Shipping! 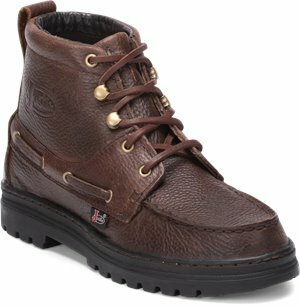 Justin Boot - Chip $94.95 Free Shipping! 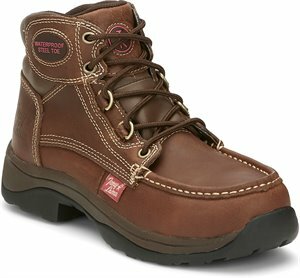 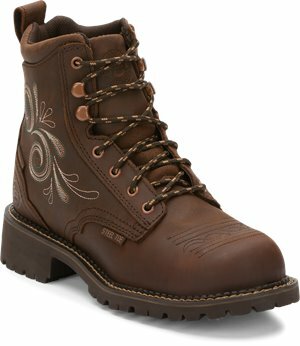 Justin Original Work Boots - Katerina Steel Toe $102.95 Free Shipping!